The most obvious way to practise listening and pick up some vocabulary is to listen closely to someone speaking Chinese. This is very obvious and is one of the most useful and accessible ways of learning a language, but have you tried listening to the listener? To the person who is not speaking? 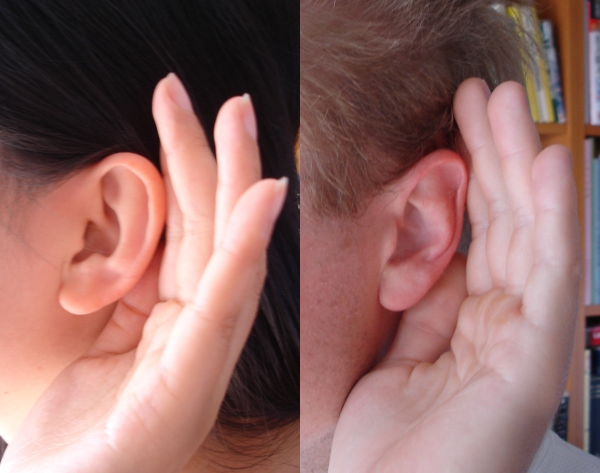 Listening to a dialogue, have you ever tried listening to the person who isn’t speaking? 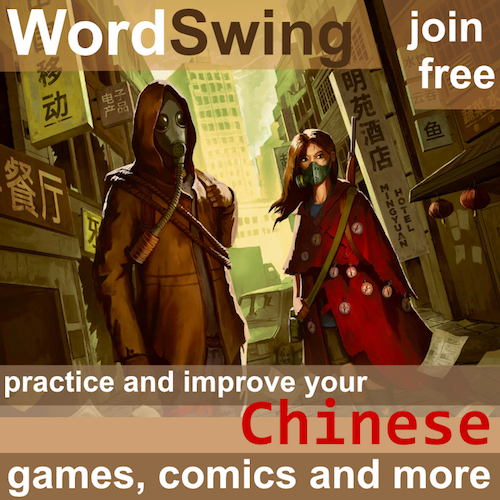 If you haven’t, you should, because you will learn a ton of useful Chinese. It probably won’t be the kind of language that increases your scores on tests, but it will definitely help you to sound more native and feel less at a loss when you’re in a similar position yourself. I’m not going to give a detailed analysis of these, but just to show you what I mean, I mean sounds in English like “oh” to indicate surprise, “hm” to indicate thought or perhaps reservation, “mm” to express agreement and so on. There are some English sounds which simply confuses Chinese speakers if used in Chinese (the most prominent I’ve encountered is using “mhm” to indicate agreement, but which is often interpreted as” I don’t understand”). Even though it certainly helps, you don’t need to understand everything said in the dialogue. 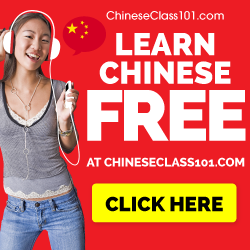 Apart from giving you a feeling for how these sounds work and how you yourself can use them when you listen to someone speaking Chinese, you can also pick up some information on how to use very simple words. I’ve mostly talked about sounds so far, but of course people who listen to someone uses words as well, such as 是的, 对 (對) or 没错 (沒錯). Since this kind of words is used very, very frequently, it’s always a good idea to learn more of them and learn in which situations they can be used. Make sure you do this with many different dialogues, because different people tend to use different words, so by listening to more than one, you increase the likelihood that you will pick up something new or that what you learn is common practice and not a weird aberration. TV, radio and any other media containing natural dialogue are excellent places to start (I find interviews especially interesting), but if you live in China, you could just listen to people around you. 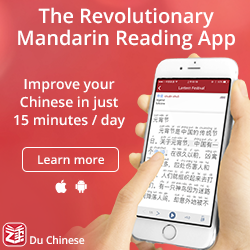 By studying and mimicking the way people interact, including things that aren’t necessarily in your textbook and might not even be in the subtitles or transcriptions on TV or radio, you will improve your Chinese. Most of the time, you should of course focus on the speaker, but if you haven’t tried listening to the listener, give it a try! Have you made any curious discoveries regarding how you use these sounds in your own language and Chinese? Have you encountered any sounds that make people confused or that make you confused? Do you find yourself using these words whet you speak your native language (I do, sometimes)? Interesting, I wonder how “East Asian” they are? I do actually find myself using 对 or Oui in English sometimes. This is a very interesting article because it brings the learner a bit closer to fluency in a way that textbooks won’t.Thank you for this. 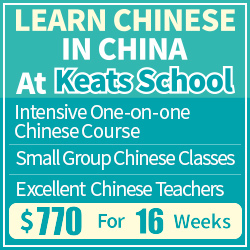 I definitely notice that I adopt Chinese noises when I am fully immersed with native speakers. I also personally think that because I make these sounds, some people think my Chinese is “good” (even though there are huge gaps in my abilities, ie. I am awful at writing). I recommend this for anyone who is aiming for “sounding native” quickly and I’m glad you pointed it out. As for how to learn to make approximately the right verbalizations as a listener, I actually realized pretty early I didn’t know how to use 是 and　對　as responses, so I just started to pay attention as I was listening to a lot of radio interviews and watched a lot of TV dramas. I have been ignoring these words as them come up in my text books. Not trying to waste valuable resources remembering the characters. However, when chatting with people online, I find myself restricted to 啊, and 哎呀. That being said, I haven’t put much thought to them verbally, simply as listening and speaking goals. However, I have been immersed in a native Chinese country for about a decade, and I just started studying recently. I think I pretty much only really learned these sounds the past 9 years.